Cascadia Cruiser Does it All! Hi there, thanks for your interest in the Cascadia Cruiser for your event. 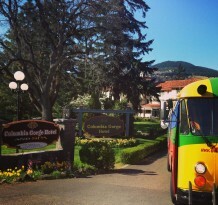 We are experienced and enjoy working with you on your event be it: wedding, corporate outing, birthday celebration, brewery tour, winery tour, or just a cruise around Oregon. Basically we will work with you on any event big or small where you need to safely, economically, and in a fun way transport folks around. 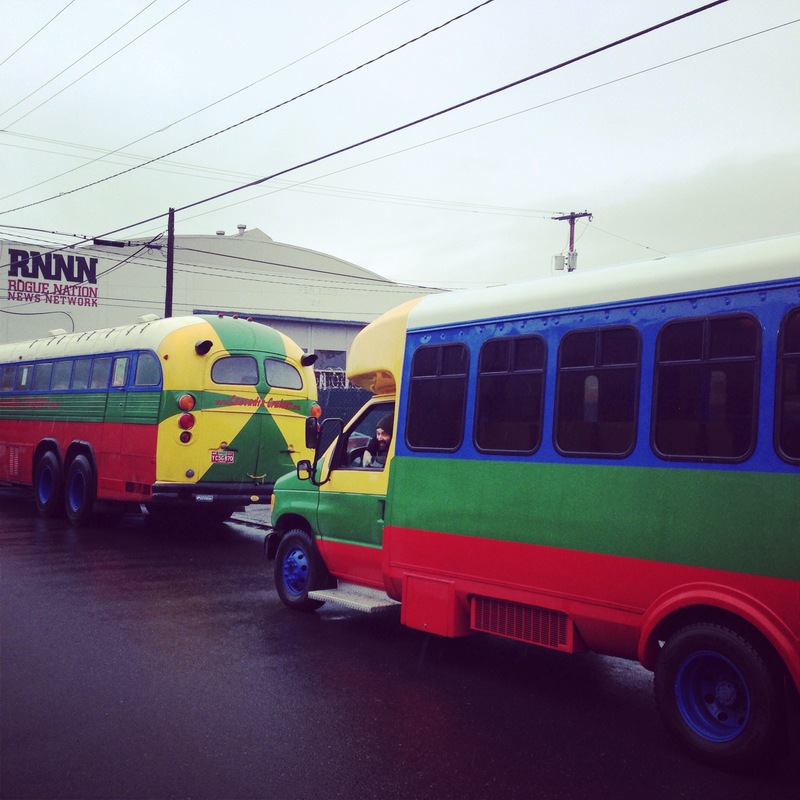 We are a lot different from a boring old limousine service, or that stale corporate bus, van or shuttle. We actually enjoy working with you and even will help you plan your event. You, the customer, are our number one priority and if you are not happy than neither are we. So, lets work together to make your upcoming event the very best it can be!! 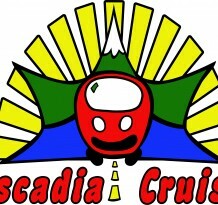 Cascadia Cruiser is under new ownership and accepting new bookings presently!! 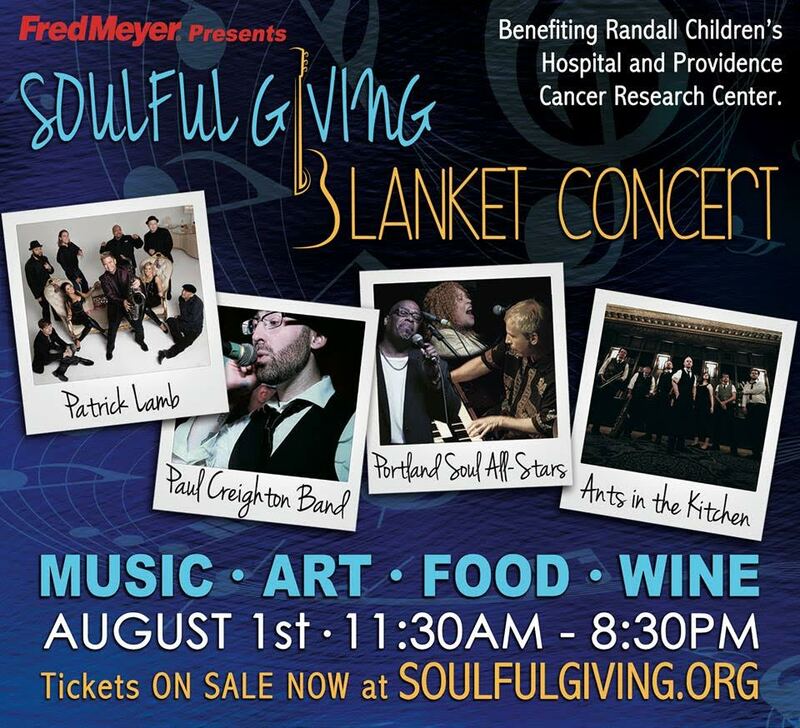 Soulful Giving Foundation Blanket Concert this weekend!!! Wedding Season is here!!! Plan your transportation with us from Bachelor and Bachelorette Party to the big day!!! If you want to book your next bus experience, drop us a line, and we'll start planning right away! If you have questions and would like to talk to someone about booking, events, or a partnership, you can visit our Contact Form or you can call 971-277-3984.